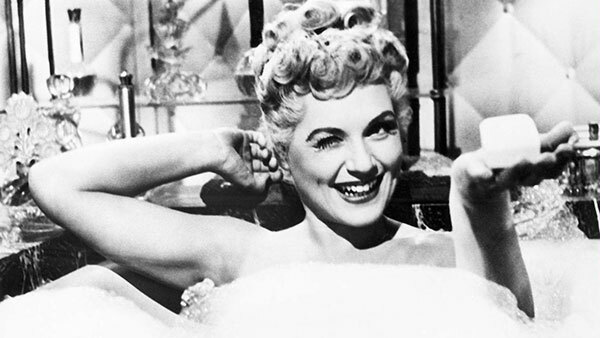 This was another very comfortable choice for me, a classic Hollywood era romantic comedy that I definitely knew about back when I was watching only classic Hollywood movies, but missed. 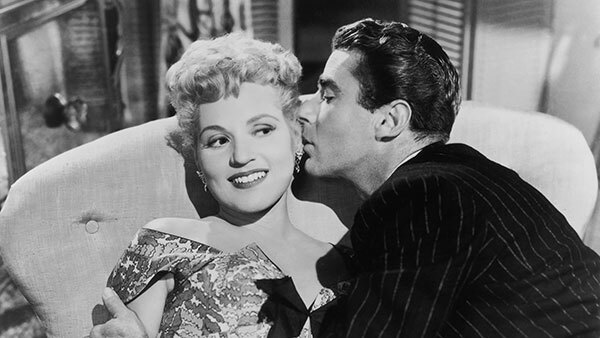 In this case (unlike with April in Paris), I can probably guess why I skipped it – I enjoyed Judy Holliday in Adam’s Rib, but didn’t care too much for the two Holliday-led films I watched (Born Yesterday and Bells Are Ringing) all that much, so I think I likely pushed this to the back burner figuring it would be more of the same. 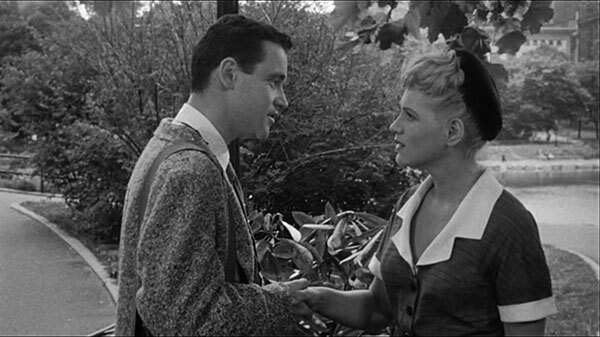 I actually didn’t know anything else about it (like that Jack Lemmon is in it!) or what the premise of the story was. Holliday is a Gladys Glover, a wanna-be actress in New York who really just wants to be famous. Her solution: use all of her savings to rent a giant billboard and just put her name name on it. A soap company wants the billboard, but she refuses every offer they make her, until they offer to put her name on several smaller billboards all over town in exchange. 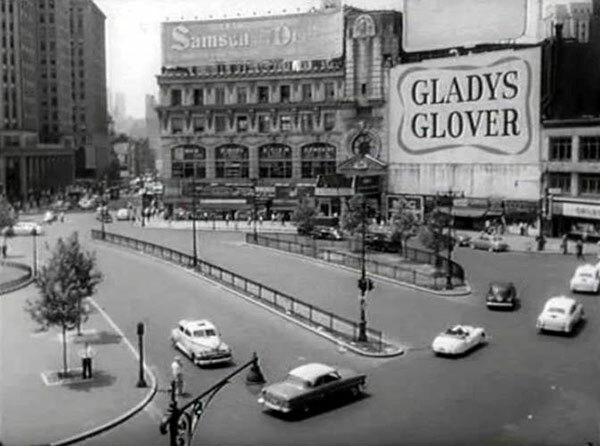 Soon, Gladys is famous for the mere fact of being famous. It’s a bit of a gentle satire, as well as an admittedly cliched reminder that fame comes at a cost. I was a little annoyed with Lemmon’s insistence that Gladys give up her dream of fame (because “people really want privacy” as if he could generalize her desires like that) – I got what he was going for, but his point could’ve been made better with a little more nuance. I did enjoy their interactions in general (I mean, Lemmon is always charismatic), and Holliday, though I still find her a little bland, definitely has talent, especially in the line delivery/timing department. Then her switch to genuineness when the cue cards run out is perfectly tuned. The stand-out scene for her was definitely when she made it on a TV show and was so nervous that she just read her story off the cue cards in a fast monotone. Hilarious, and it takes talent to be that bad. For real. 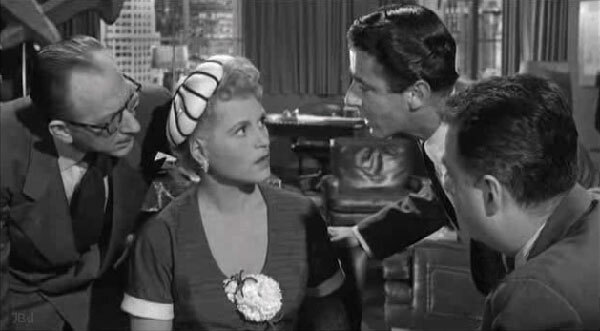 Peter Lawford has the thankless job of being the rep for the soap company who tries to wine and dine Gladys, without success as it turns out – I did appreciate her standing up to him when she didn’t want he was offering (and yes, I mean romantically). She’s about to run out on him, I promise. A very charming film, not as barbed as some of Garson Kanin’s other work (like Adam’s Rib, for example), but quite sweet and funny. Comfortable, like I said, but I don’t have a problem with comfort food movies. 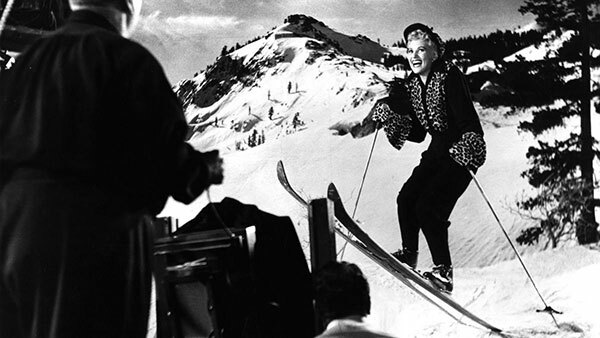 It is now my #9 George Cukor film, my #2 Judy Holliday film, my #3 Jack Lemmon film, my #4 Peter Lawford film, my #38 Satire, my #19 Showbiz Comedy and my #11 film of 1954. It Should Happen to You was recommended by Sarah Freeland, a friend from grad school.